The fair of the interests and passions! News, curiosities, unmissable opportunities and objects will be the characteristic features of this fair from many sectors represented. Everything and more to the great fair of Riva del Garda! Pre-fitted stand (min. 9 mq.) €. 90,00 per sqm. The communication campaign is designed to involve the province of Trento and will extend to the neighboring provinces of Verona, Brescia and Bolzano. Also important is the communication addressed to the many German and Austrian tourists traditionally present at that time in the area. The mix of the communication campaign will provide all the means of communication normally used (radio, newspapers, billboards, ticket distribution, direct marketing, other initiatives). Three days (Saturday, Sunday and an holiday day): a time interesting for exhibitors, which reduces to a minimum the cost of travel and accommodation, and still be able to rely on a large number of visitors from other parts Italy, as well as foreign. 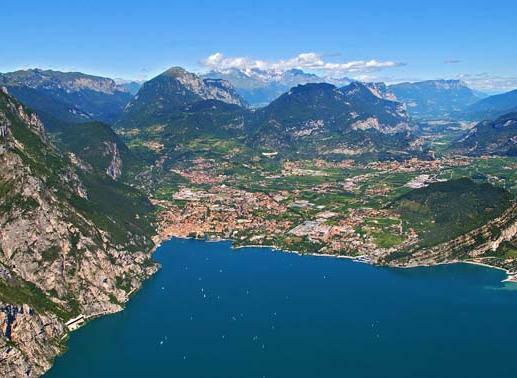 Riva del Garda is considered a privileged destination for its scenic wonders that offer from mountain walking to water sports, in an atmosphere of total relaxation. 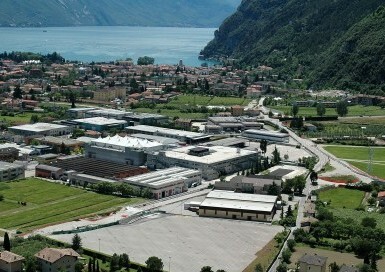 ZEN-A Area Benessere is the area dedicated to Natural Wellness, holism and Sustainable Development. Three days dedicated to wellness in its most ambitious acception: to feel good in a natural way. Crystal therapy, natural flavors, natural cosmetics, Ayurveda, the ancient natural remedies, eco clothing and More ...! Fantasy&Hobby is the unmissable appointment with the fantasy, hobbies and creativity. A perfect mix to exchange ideas, attend courses and see demonstrations. You can buy products for the various forms of manual art or finished products but "unique" because the fruit of careful and patient craftsmanship of the creative or other hobbyists.